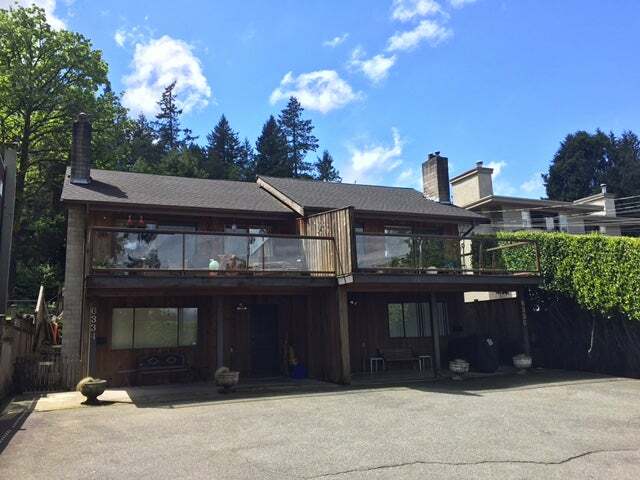 Beautiful flat sunny duplex in Horseshoe Bay, with a view of Howe Sound and Horseshoe Bay Ferry. Floor Area 3,900 Sq. Ft.